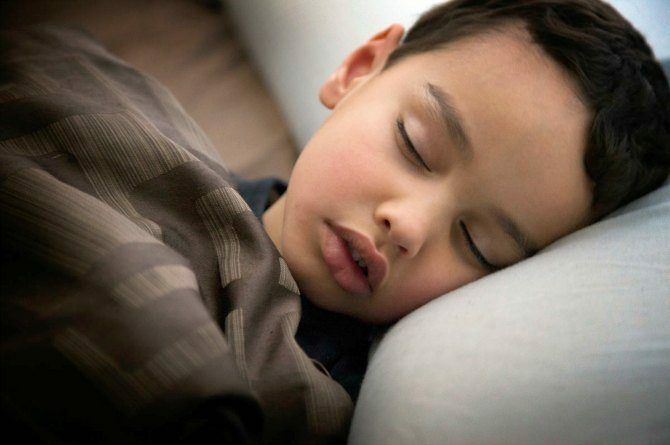 Bedwetting is a common problem among children, especially younger children. Bedwetting is a common problem among children, especially at younger ages. And for children who wet the bed, it's a very embarrassing and frustrating experience. Here are 10 tips that you can use to help out your child if they start wetting the bed. It's very important to let your child know that bedwetting is pretty common at their age. Tell them that a lot of kids do it, but since it's a private topic, people don't talk about them in public. It's important to reassure your child that what they're going through happens to a lot of other kids. Sharing your own experiences helps reassure your child and will make them feel better about the whole situation. Tell them that it happens to a lot of people, and given enough time, their bedwetting phase will pass. Always be patient and understanding. Bedwetting isn't something that your child has complete control over, so try not to scold them whenever they wet the bed. Some kids wet the bed at night because they're scared to go to the toilet since it's dark. What you can do is set up some night lights to help them find their way to the toilet. If you have to leave the lights on at night, then you should. Siblings have a habit of teasing each other for things such as bed wetting. If you have more than one child, then it's best to talk to your other kids and tell them that they shouldn't teach their sibling for wetting the bed. It's very embarrassing for children to wet the bed, and teasing won't make them feel any better about it. Talk to your child about why they think they wet the bed. You can also think of ways to make your child feel comfortable at night, such as changing their bedtime routine, or drinking less liquids before going to sleep; anything to help them cope with bed wetting. It can be very stressful for parents if their kid wets the bed, especially since it's an extra load of laundry, and in some cases they might wake you up in the middle of the night. Try your best to be understanding and know that your kid isn't doing it on purpose. The best thing to do is to look for solutions for your child's bed wetting. If your kid wants to have a sleepover or has a camping trip, you should pack some bedwetting underwear discreetly. You can also give them a plastic bag where they can put their soiled underwear. Pack it discreetly; put it in between their clothes or inside a sleeping bag. That way your kid will feel confident and won't be stressed out when it's time to sleep. If your child is way too embarrassed to go to a sleepover, you can bring the party to your house. Talk to some parents and organize a sleepover at your home. That way, your child won't be stressed out since if an accident happens, they're at home and they have you to help them out. Getting over wetting the bed isn't a simple process for kids. It can actually last for years in some cases, so do your best to be patient and understanding. Always be positive and supportive, and keep it that way, since it can really have an impact on your child's esteem and confidence. Shweta Tiwari's graceful daughter Palak is every bit the star as her mum! Unbelievable! 10 amazing baby facts that you need to know now!